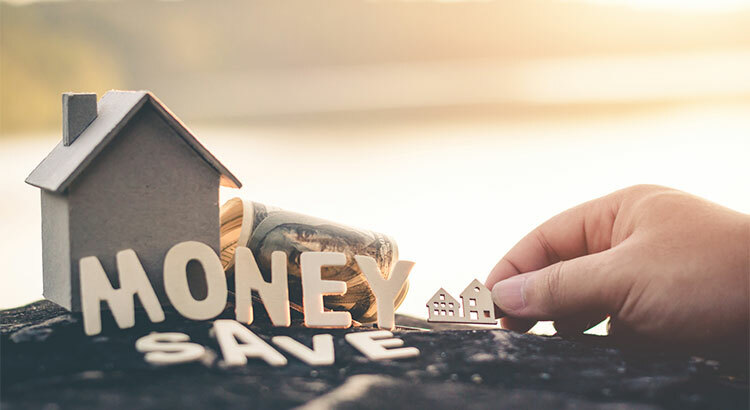 4 Proven Ways Real Estate Can Build Sizable Family Wealth - "Keeping it Real in Real Estate"
Previous Previous post: Is Student Loan Debt A Threat to Homeownership? No! Next Next post: Do You Know How Much Your Home Has Increased in Value?